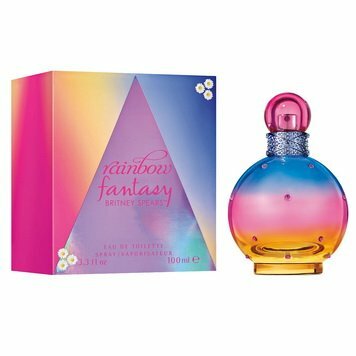 Rainbow Fantasy58,40 - 103,80 руб. Circus Fantasy55,90 - 115,00 руб. 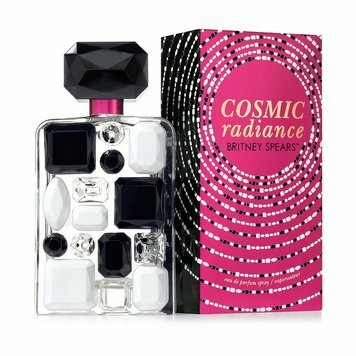 Cosmic Radiance48,90 - 116,60 руб. Fantasy The Naughty Remix63,30 - 102,00 руб. 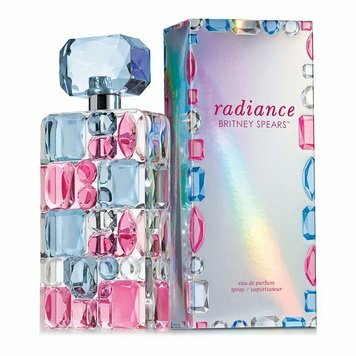 Fantasy The Nice Remix63,30 - 102,00 руб. 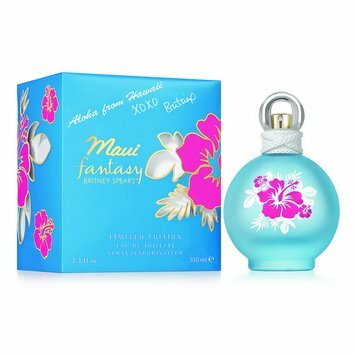 Hidden Fantasy55,00 - 103,40 руб. In Control Curious69,00 - 107,61 руб. 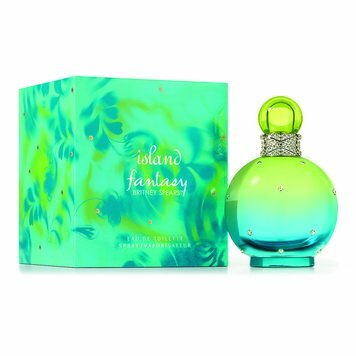 Island Fantasy46,86 - 108,00 руб. Midnight Fantasy34,00 - 129,80 руб.